'In C', the groundbreaking piece first performed in November 1964 by Terry Riley, has just passed its 50th anniversary and to celebrate Africa Express (with help from the likes of Damon Albarn, Brian Eno, Jeff Wootton and Nick Zinner of the Yeah Yeah Yeahs) recorded a new version at at the Maison des Jeunes youth club in Bamako, Mali. 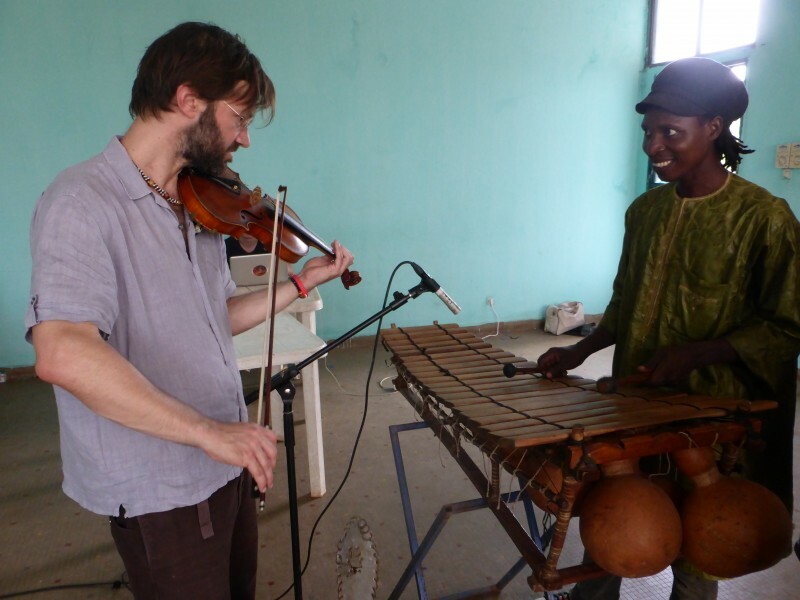 A few weeks ago the Africa Express team (led by André de Ridder) played an exclusive performance of 'In C' at Tate Modern, London. Head to The Guardian now to watch it.